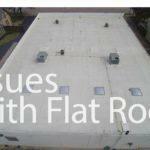 Roofs are most often neglected, even though they are such an important part of a house. Homeowners take notice or go into panic mode only if there is a serious enough damage to the roof. Small damages are mostly ignored. Due to direct exposure to the environment, the roof goes through a lot of wear and tear over time. 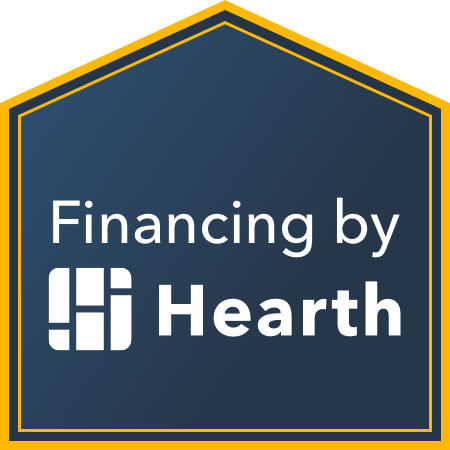 A hail storm is always a cause for concern for a homeowner because it can inflict some serious damage. 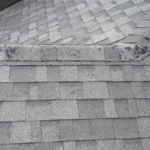 When it comes to the roof, even a seemingly minor damage can turn out to be expensive and cause harm to the complete structure in the long run. Hence, the earlier you can detect issues on your roof, the better for your home and your wallet. A sudden storm can reveal various issues of the roof that either has been neglected for years or were hidden and need immediate attention. You should get a reliable roof inspection company to assess the roof for any kind of damage, especially after a storm. Some damages are invisible: Not all storms cause visible destruction. We generally tend to delay or neglect repair unless the damage looks like the scene of a horror movie. Roof damages sometimes are just not visible from the ground. DIY checks don’t always help because even if you climb all the way up the roof, there are cracks that you will not be able to locate without trained eyes. Thus, calling a roof inspection service is a no-brainer as they have roof inspectors who are certified and have extensive experience working in the field. Contact us for a free inspection and estimate. Don’t ignore the minor repairs: After the storm, generally, people are busy repairing evident damages and giving a miss to the not so major issues. When it comes to the roof, it is not a good idea to ignore it if there is no noticeable damage. Trained professionals can spot even a minor damage to the gutter or eaves, loose shingles, and tiny dents. They will perform a thorough roof inspection both on the exterior and the interior and will bring to your notice any small or major roof issues such as leaks, ice dams, chipped or damaged tiles or shingles, the presence of molds or any other structural problems if found. 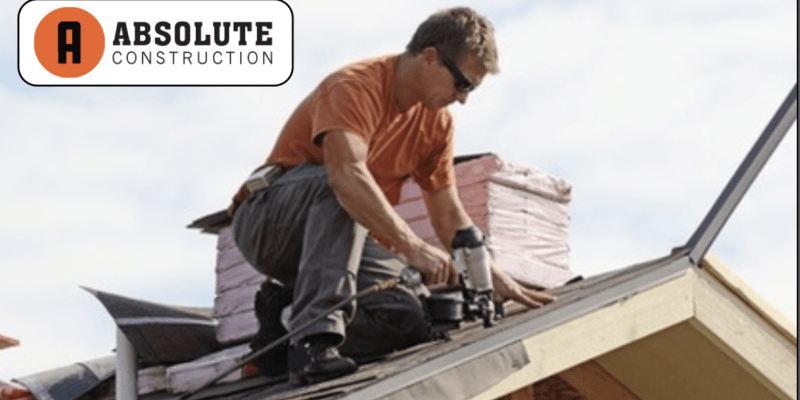 It is better to get such small repairs done as early as possible so that they do not escalate into bigger problems, forcing you to go in for a roof replacement. Smooth sailing with your insurance claim: When you are filing for insurance, you will need to submit adequate proof of the damaged roof. When you hire a roofing company make sure the estimates are in line with what is accepted by the insurance company. The insurance companies accept only professionally certified reports. That is one more reason to hire a trusted roofing company, who has worked with insurance companies to make sure that you get maximum benefits. Water Damage Detection: Of all the damages, water damages are the most difficult to identify for the novice or DIY enthusiast. 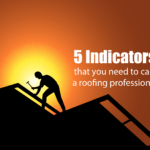 So if you don’t get your roof inspected regularly it would mean that you wouldn’t find out before it’s already too late, because they are elusive to the naked eye. Trained roof inspectors can detect moisture damage through leak research and water testing. Check your roof today and save money in the long run: Damage or no damage, getting your roof inspected annually will ensure that you are immediately aware of any repairs that might be required. It will also mean a long life for your roof. Any minor issues that come to light during an inspection, if fixed promptly will save you from a lot of bother. Imagine in case of a major leak in your roof, the amount of money you’ll need to spend to fix it, along with the stress of shifting your belongings to someplace else, till the new roof is in place. Exposure to UV radiation coupled with poor maintenance can leave your roof weak and prone to damages. Hail and wind damage can further reduce the life of the roof. Keep costly repairs at bay with annual roof evaluations and preventive maintenance. Contact us today.